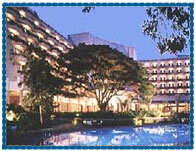 Hotel Oberoi Bangalore, Oberoi Hotel Bangalore, Reservation for Hotel Oberoi, Bangalore, India. 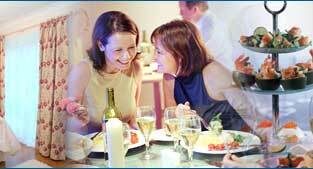 Address: 37-39, Mahatma Gandhi Road, Bangalore- 560001, Karnataka, India. Accessibility: 8 kms. from Airport; 12 kms. from Railway Station; 3 kms. from Shivaji Nagar Bus Stand. 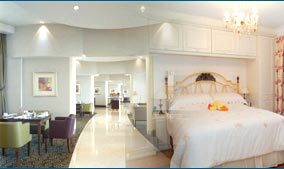 Hotel Oberoi is located in the heart of the garden city of Bangalore, close to the business and shopping districts of the city, enjoying the beauty and tranquility of a tropical landscaped setting. Hotel offers exclusive meeting and banqueting rooms as well as a state-of-the-art business centre, making it an ideal choice for the corporate traveller. 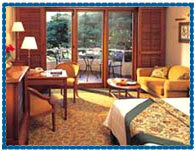 Hotel offers 160 spacious rooms and suites with a private sit-out area overlooking the pool and the beautiful gardens. 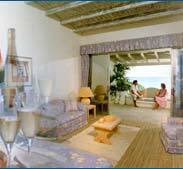 All the rooms are elegantly furnished to provide a tranquil retreat from the days activities. 24 Hours Room Service, H/C Rnning Water, 2 Line Telephone with Voice Mail, Fax, C.T.V., Safe Deposit, Channel Music, Private Balconies, Mini Bar, Business Centre, Banquet & Conference Facilities, Health Club, Swimming Pool, Doctor on Call, Laundry, Money Changer, Safe Deposit, Travel Desk Service, 24 Hour Personalised Butler Service on all Floors, Beauty Parlour, Shopping Arcade.